Well, we do. 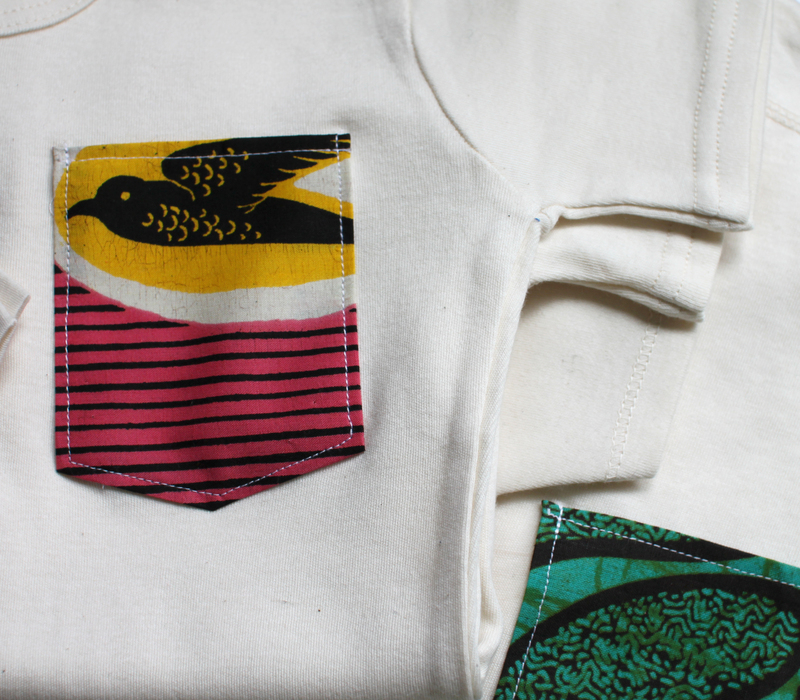 Especially if they are made from our favorite, colourful African/Holladais wax fabrics. 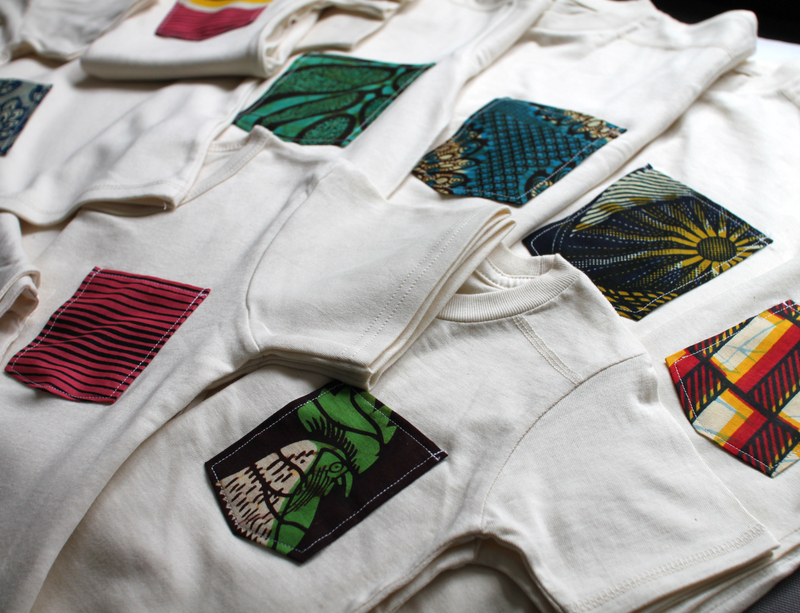 Our super stylish organic, african cotton tees with patch pockets will be in our shop by Monday – there a great way to keep it keep it simple but add a splash pf colour that might tempt the sun to shine here in the UK! Organic tees with extra jazz! We have a wonderful new spring collection of handmade, ethical and eco goodies for you and your home in our shop. From gorgeous, cuddly pram blankets, super colourful sun tops, dapper gents scarves and bright, eco cushions covers and table runners – each of our products has a story behind – the story of the wonderful woman who made it and the child whose life has been transformed because you’ve brought it. As you may remember we use all our profit to children orphaned by HIV in the slums of Kampala. 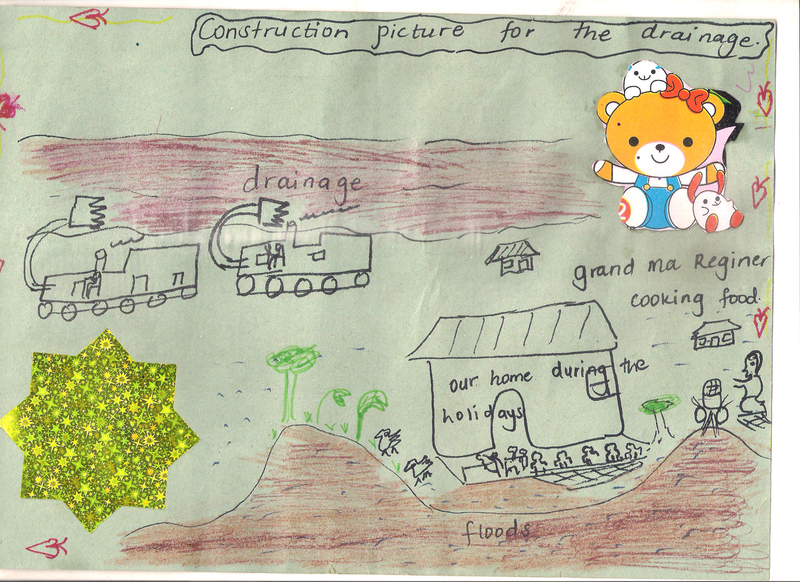 One of the ways we do this is with education grants that help children like Fiona Nakazwe, 10. Here is a little film we made with Fiona and her adopted grandmother Sarah, so they can tell you for themselves how awamu is changing their lives. Fiona’s mother died some years ago and she was living with her father, tragically he also became very ill and Fiona had to drop out of school to care for him before he passed away last year. Distant relatives then took her to live in a village outside Kampala, leaving her friends and all connections to her parents behind. Her relatives didn’t want to pay for her to go to school and she was being used a domestic servant – digging all day in the fields, looking after other children, cooking, fetching water and only eating if there was some food left over. Luckily, Sarah Kanyike (widower and guardian of 10 grand children) had been friends with Fiona’s parents and when she went to attend the funeral she saw that Fiona looked ill and was very unhappy “I could see these people just wanted to use her for fetching water. I decided to bring her to become one of my family of 10 to make it 11. She calls me grandmother, because the rest of my family also calls me grandma. She was welcomed here by my family – I told them ‘she is one of you”. Your awamu purchase has helped Fiona to enrol in primary school where she is now excelling..
Fiona told me “Ja-ja (grandma) Sarah takes me as her real family, I’m happy because I’m now one of the family. The day I was going to start school I woke up early and started to get dressed – then grandma told me ‘what are you doing – it’s only 4.30 – school won’t open for another 4 hours’ but I couldn’t go back to sleep I was too excited”. There are now 66 children enrolled in primary school thanks to the education programme we run in partnership with ActionAid Uganda. Two gorgeous new medium weight scarves – perfect for this never ending winter/never starting spring! 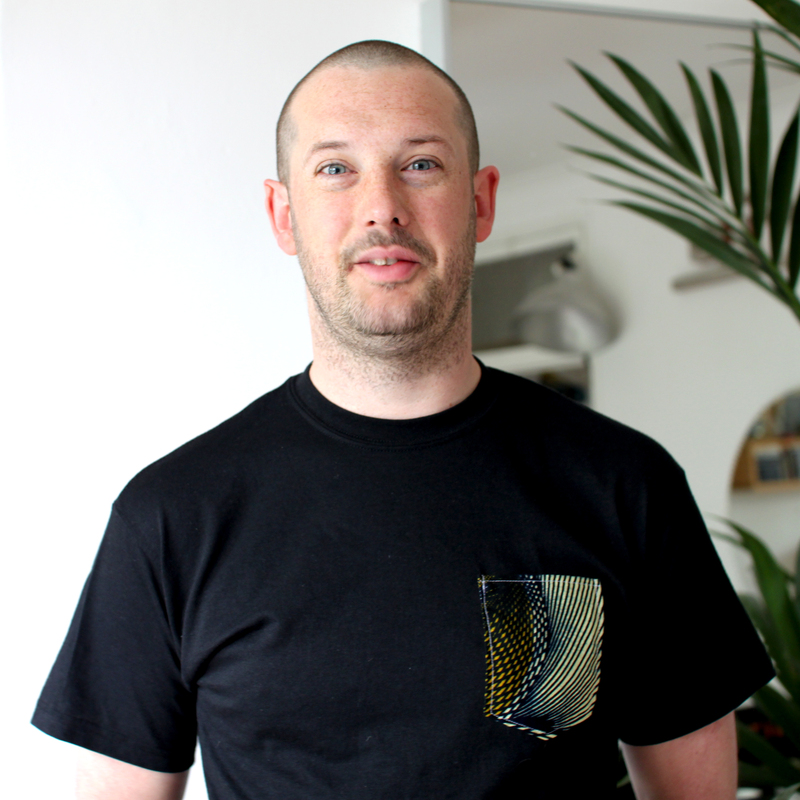 They’re double sided – bright, summery 100% cotton ‘hollandais’ fabrics on one side with a softer, more snuggly side made from 55% hemp/45% organic cotton jersey in charcoal grey. This is the latest pictorial community bulletin from Marvin, 12 years, to keep you up to date on the events happening in his community in Bwaise over the holidays…. 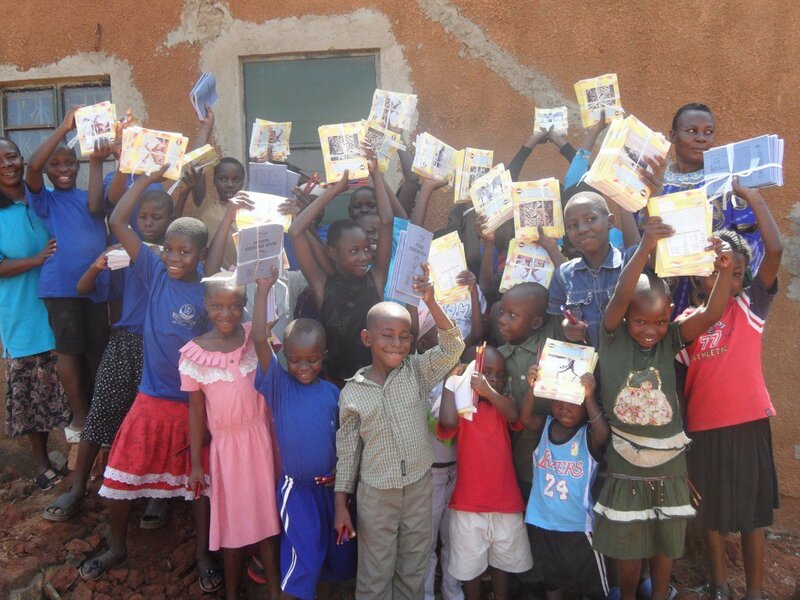 Children supported by AWAMU happy after receiving scholastic materials for the second term. Thanks to AWAMU for the support given to our children here in Kampala Uganda.